Is It Ear Play or Dog Ear Infection? 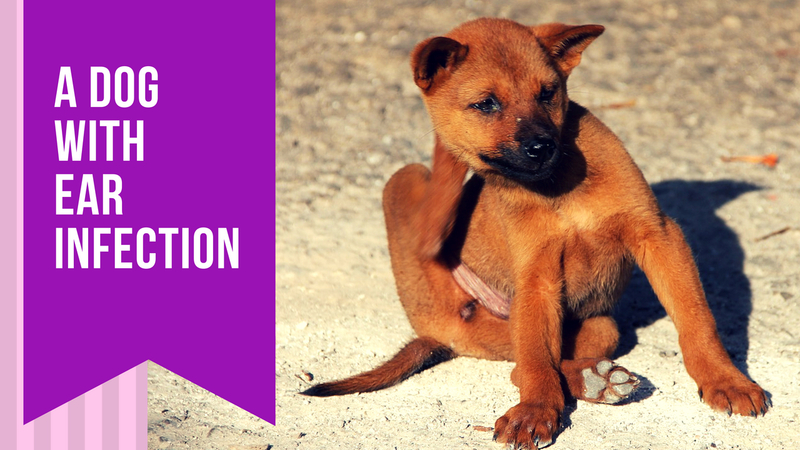 Why does Your Dog Scratch Their Ear? Does your pooch scratch at his ears and whine a lot, sometimes really hard that his ears turn red? It is possible that he is suffering from a common pet health problem- dog ear infection. Your dog’s discomfort can be as a result of either one of three kinds of ear infection: otitis internal, media and external. These infections occur in the inner, middle and outer areas of your dog’s ears respectively. For those who own dogs with floppy ears such as a Basset Hound or a Spaniel, it is important to be on the lookout because they stand a higher chance of getting ear infections. If you find that he feels itchy or his ears are irritated, look at him more closely. Chances are that it might be time for you to have him checked by your vet. What are the causes of Dog ear infection? Although bacteria are the most common cause, there are other possible reasons why your dog's ears will develop an infection. So it is always best to let your vet check him out to determine the real cause of the discomfort in your dog’s ears. Having said that, otitis internal and otitis media are both caused by an infestation by bacteria. Any of these signs means that your dog’s ears need a closer look and it might be time to have him checked by a vet. Ear infections are not just painful, but if they go untreated for a long time, they pose a significant risk because the entire ear will become infected leading to loss of hearing altogether. While all dogs stand a chance of getting an infection, some factors make your pooch much more prone to dog ear infection. For starters, if your dog suffers from allergies, he stands a very high chance of developing an infection of the ears. Why? Well, microscopic inflammation that results from allergic reactions cause an accumulation of bacteria, which creates a breeding ground for a seriously dermal environment and that includes an infection of the ears. Breed also predisposes your pet to infection of the ear. If your dog is the non-erect ear type, he is more likely to get an infection in the ears. One easy way to keep your pooch’s ears infection free is keeping water out of his ears. Also, calendula cream has proven useful in preventing ear infection in dogs with floppy ears. If your dog suffers frequent crusting or scabbing, a generous amount of this cream will keep his ears soft and also reduce accumulation of scabs. A visit to the vet is usually the best way to figure out what is causing irritation in your dog’s ears. Your vet will examine his ears using a special device called a magnifying ear cone, almost the same as the one used in hospitals. If your pet shows signs of pain and discomfort, your vet will sedate him in order to perform a thorough check. Sometimes your vet will collect a sample of discharge to find out the actual cause of ear infection. Vets usually look for yeast, bacteria or any other type of parasite. There are many possible causes including foreign objects, ear mites, or hyperthyroidism. A sample of the discharged is checked at the lab to ascertain the cause. Here is some good news. Most cases of ear infection are treatable by a simple cleaning process at the vet's together with medication that you will administer at home. The prescription usually includes topical drugs, and for your pet to heal faster, you should follow all the dosages. However, based on the extent of infection, treatment varies. If your dog has a serious infection, the vet will keep him for more treatment. Once your pet shows some improvement, you can take him home and come back for a follow up as soon as two weeks after treatment. As the saying goes, “prevention is better than cure”- after your vet has pinpointed the cause of infection, treatment is the next course of action. However, isn’t it just easier to take a proactive step in the way you groom your pooch? You can easily prevent future infections with a proactive approach. 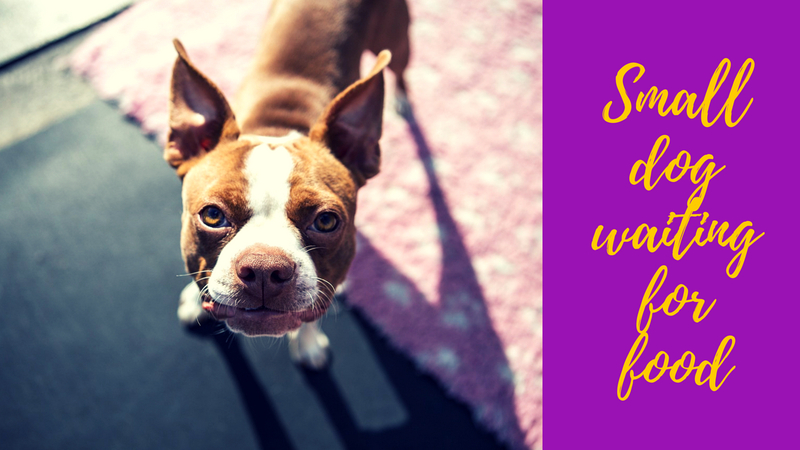 Here are a few tips that can help you keep your dog’s ears infection-free. A regular visit to the vet: schedule for a regular checkup and follow your vet’s instructions. Also, inquire from your vet the best way to groom your pet’s ears to avoid an infection in the future. Playing it safe: only use vet approved cleansers to reduce recurrent infections, especially if your dog suffers from allergies. Keep his ears dry: whether he is from taking a bath or was exposed to the rain, always pat the ears to dry them up. Like every other disease, prevention is always the best way forward. There are many reasons why your pet’s ears can get infected. However, a proactive approach to grooming your pet can help prevent infection of your dog’s ears. Also, schedule a regular visit to your vet because it is the only way to be absolutely sure that your furry friend is healthy. 1 Why does Your Dog Scratch Their Ear? 2 What are the causes of Dog ear infection?